Imagine taking any 3-D object and using it to control a virtual bat, a pool cue, a bowling ball -- anything -- on your PlayStation. 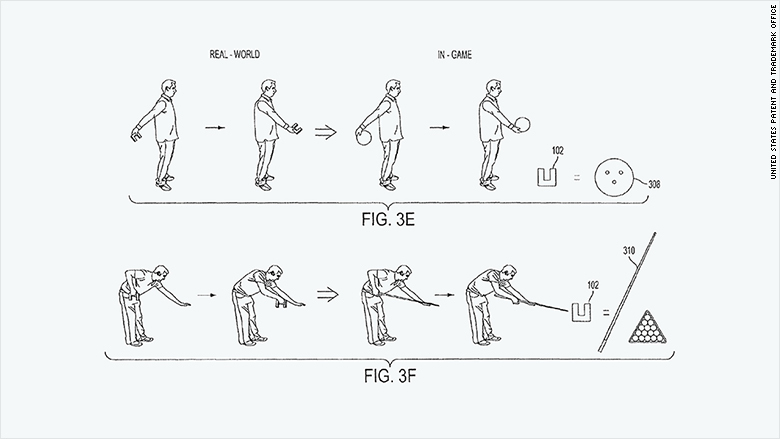 That's what Sony could be cooking up, according to a patent that the company filed earlier this year. The patent was initially discovered by technology firm SmartUp Legal. Source: Research provided by legal technology firm SmartUp Legal.